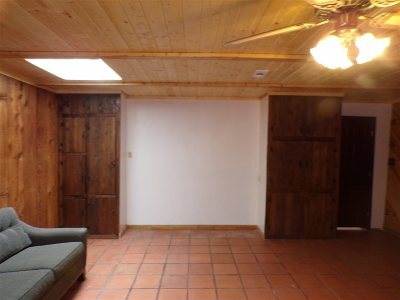 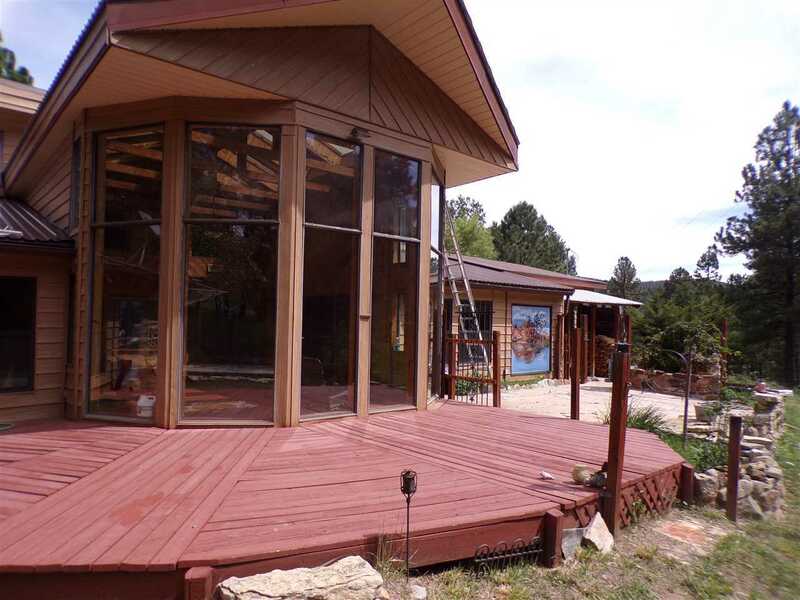 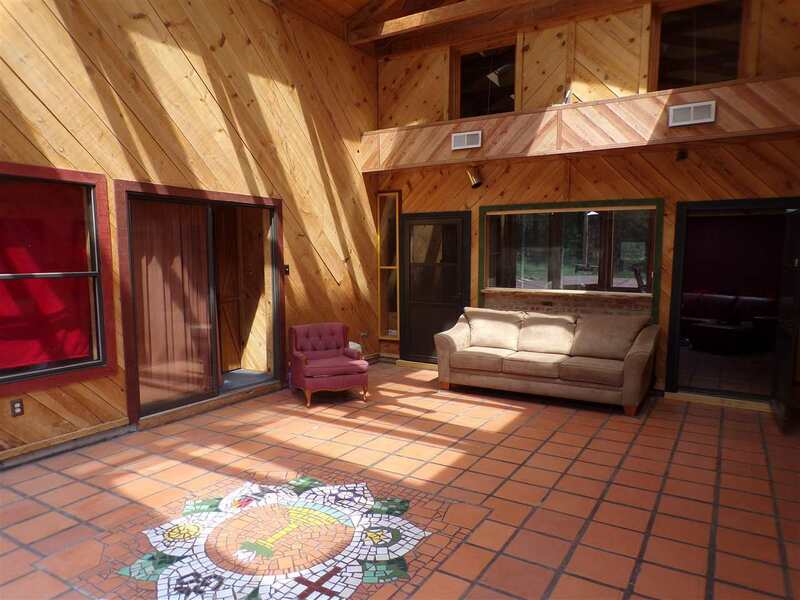 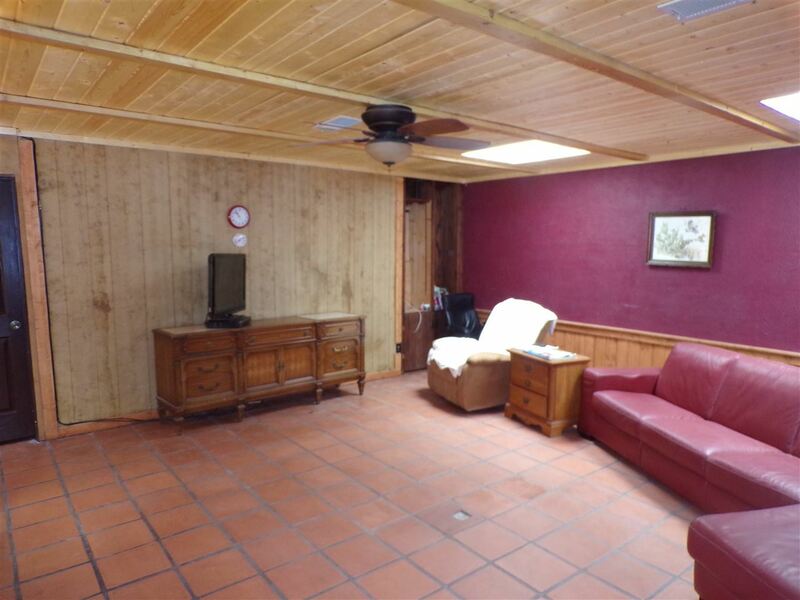 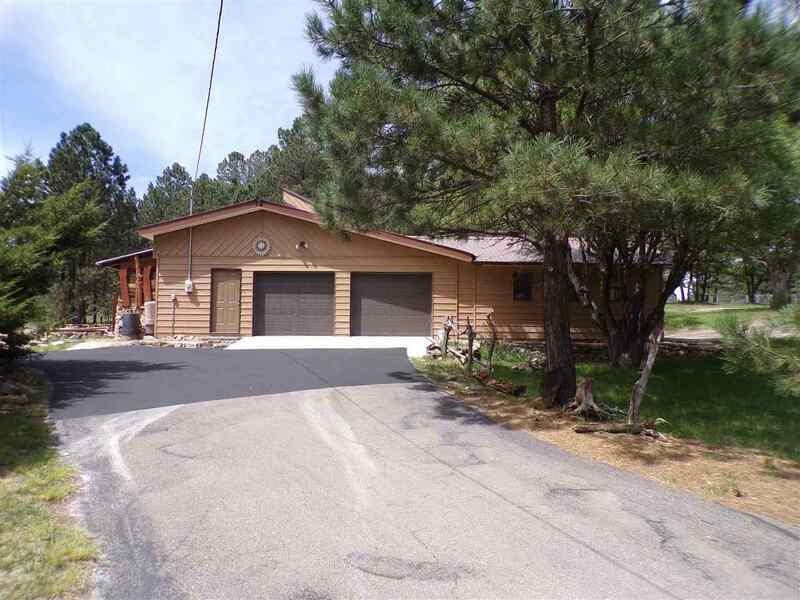 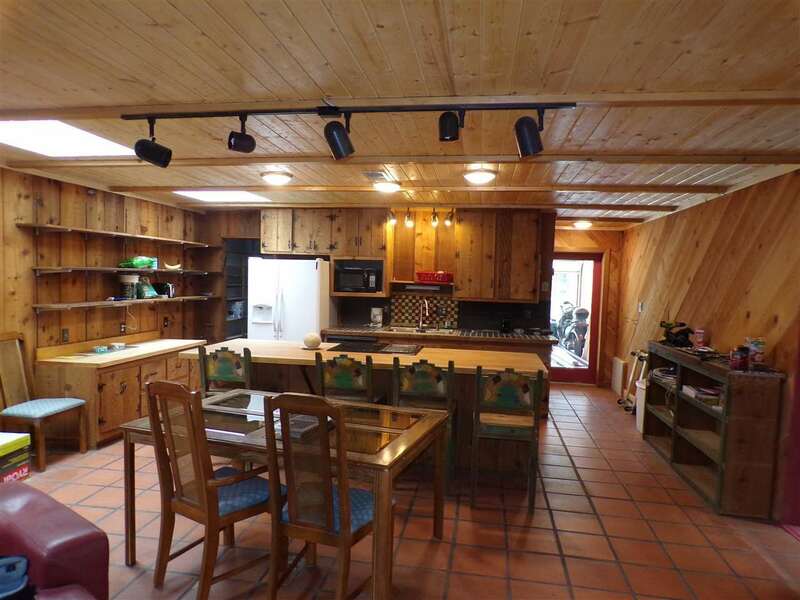 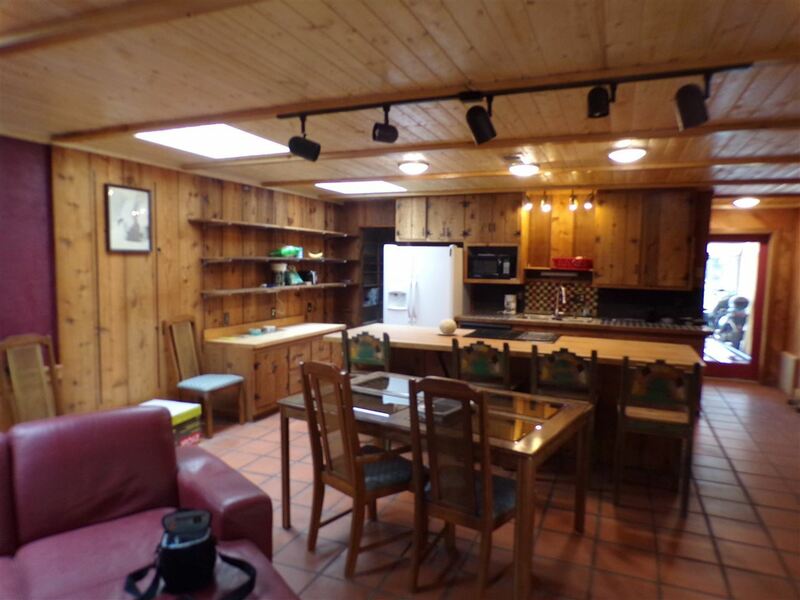 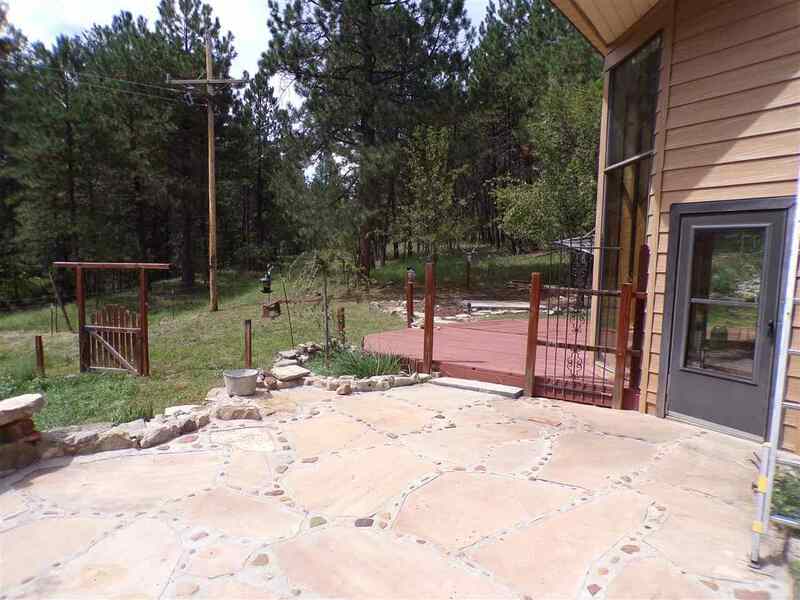 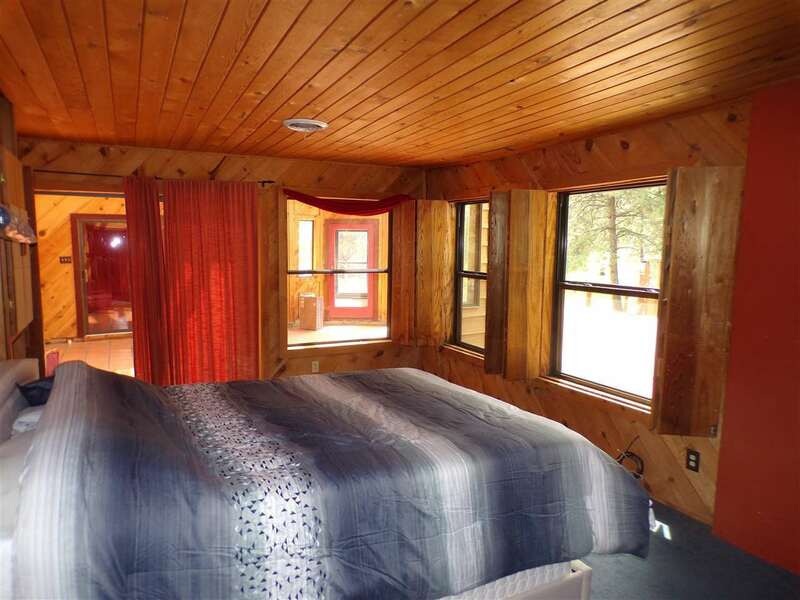 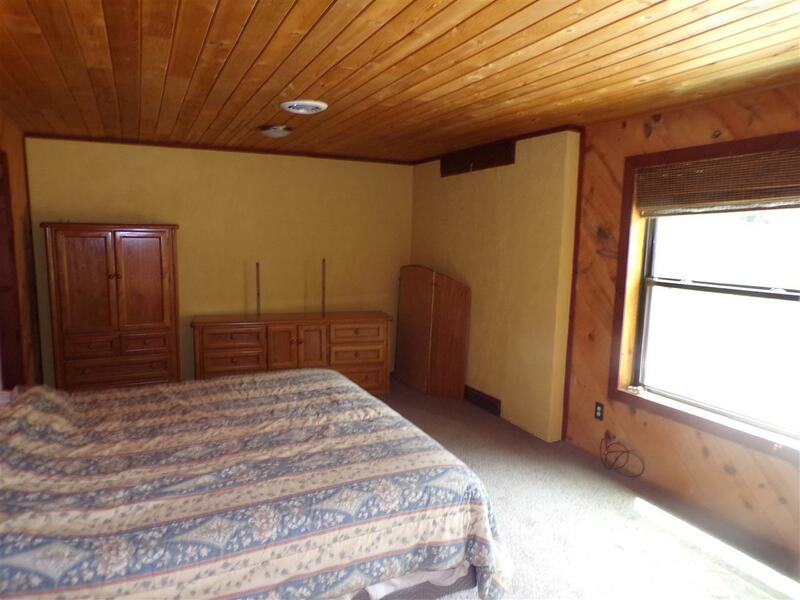 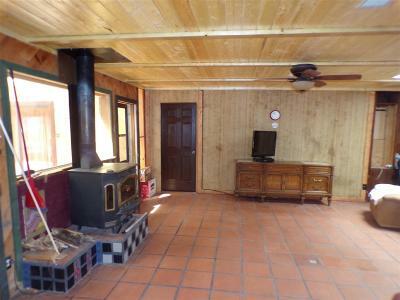 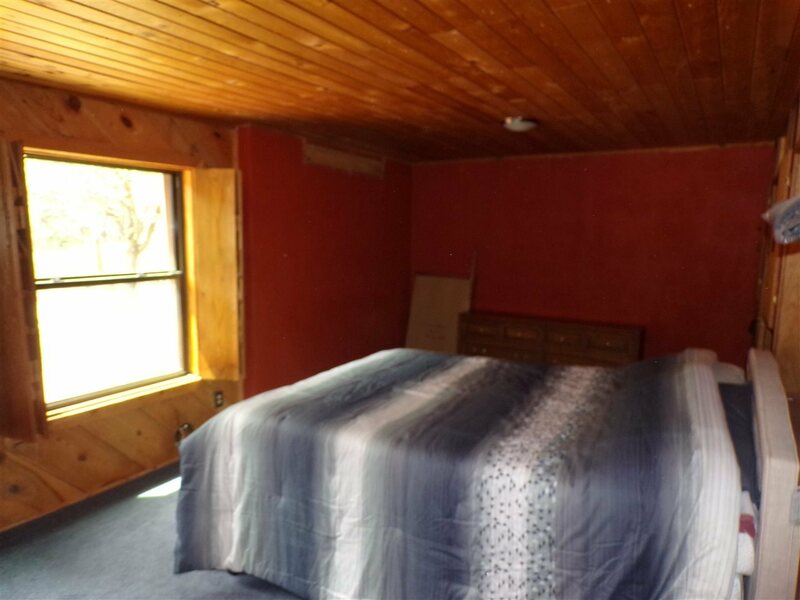 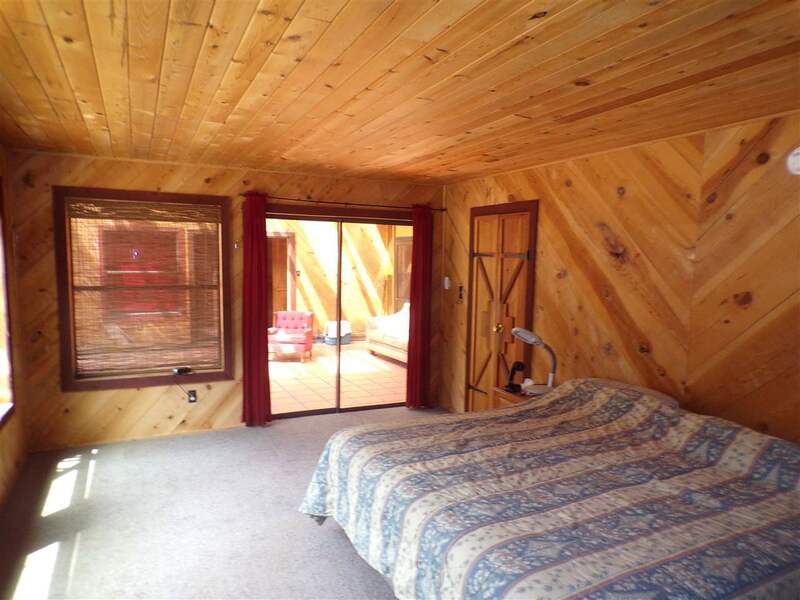 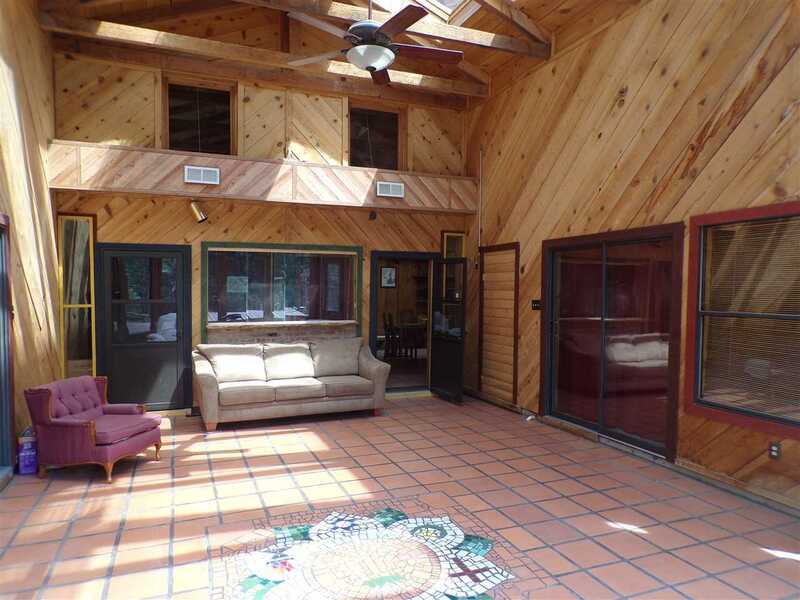 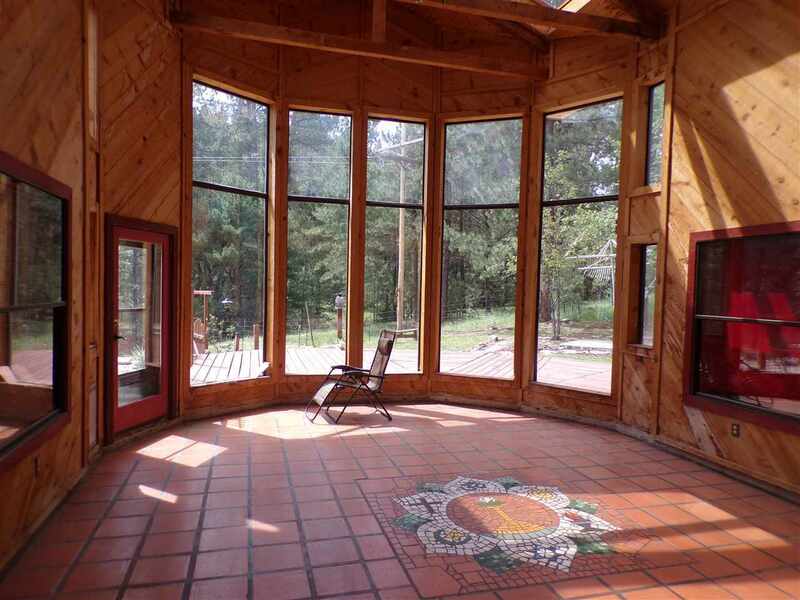 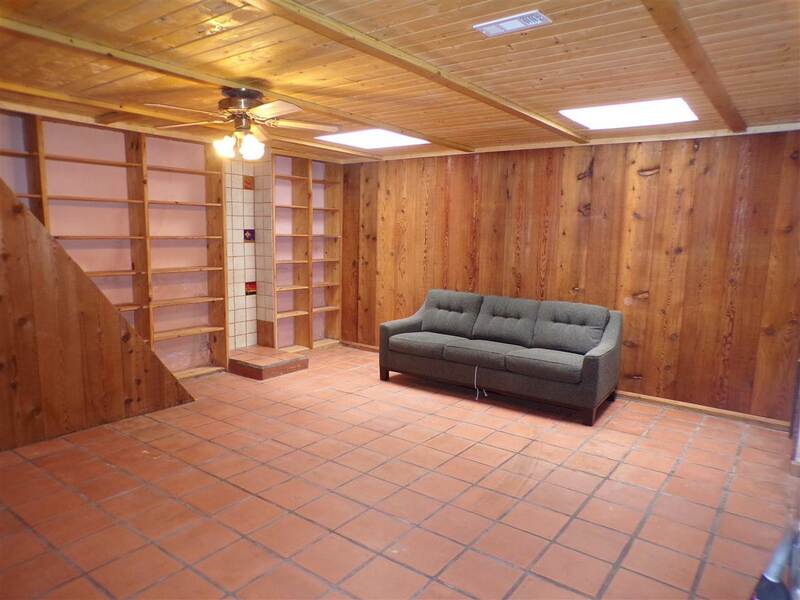 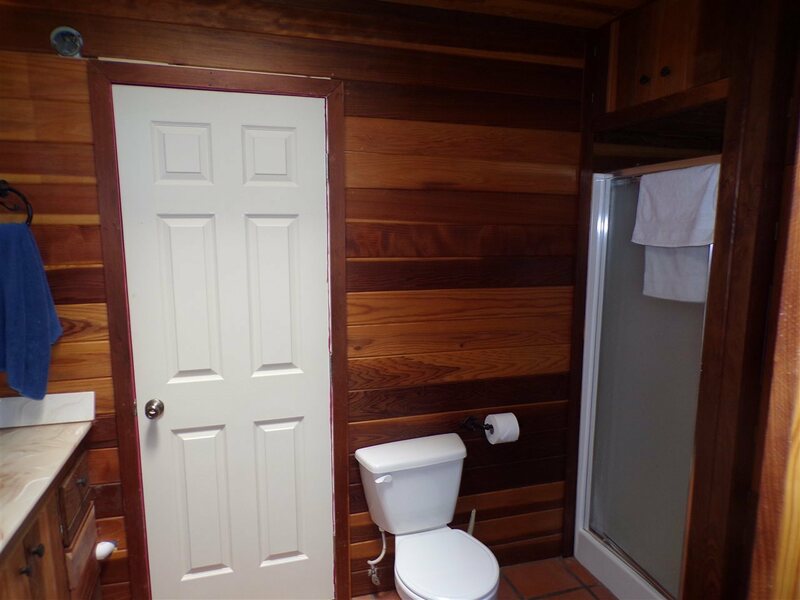 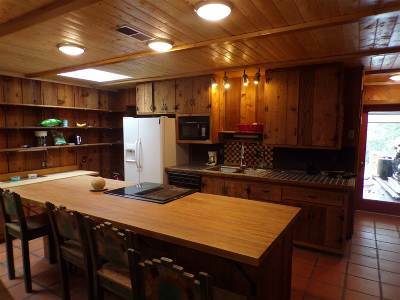 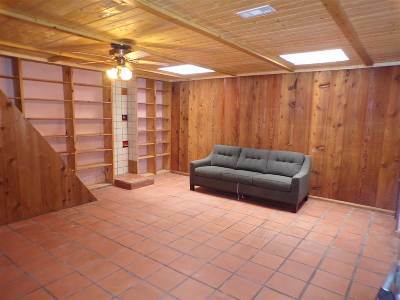 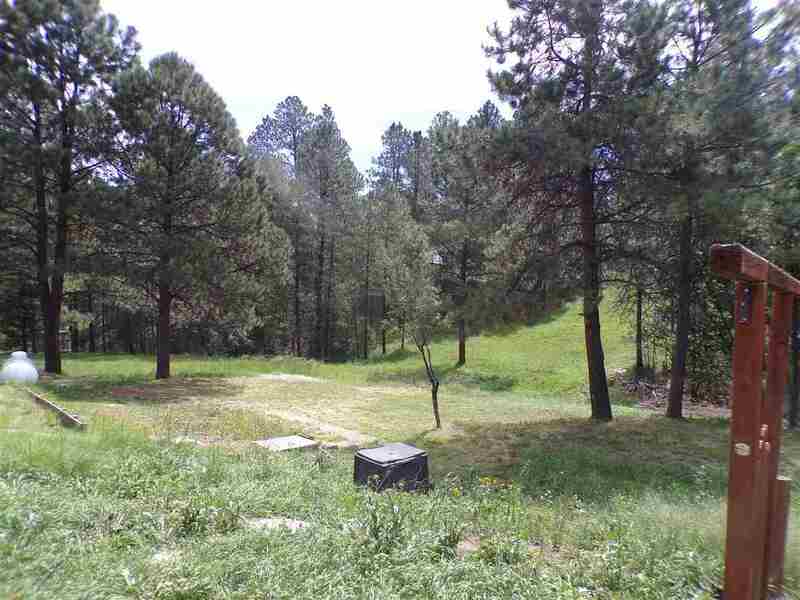 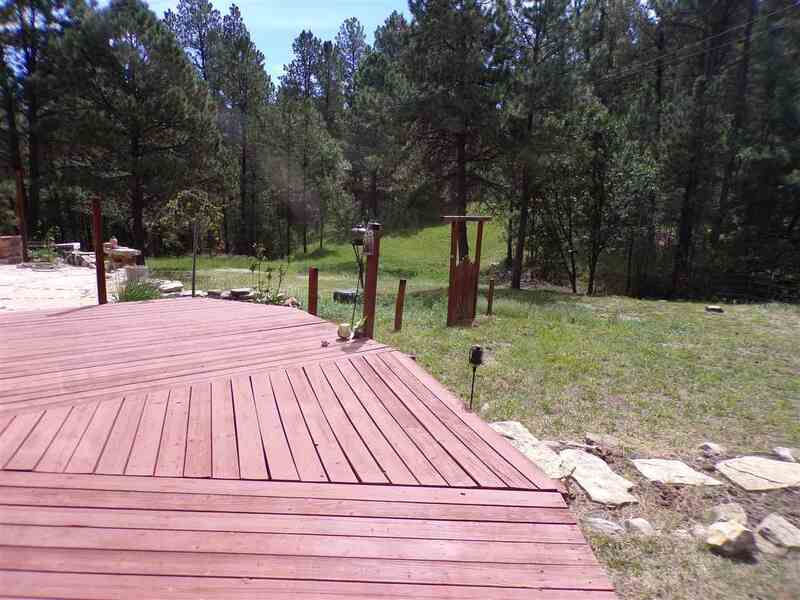 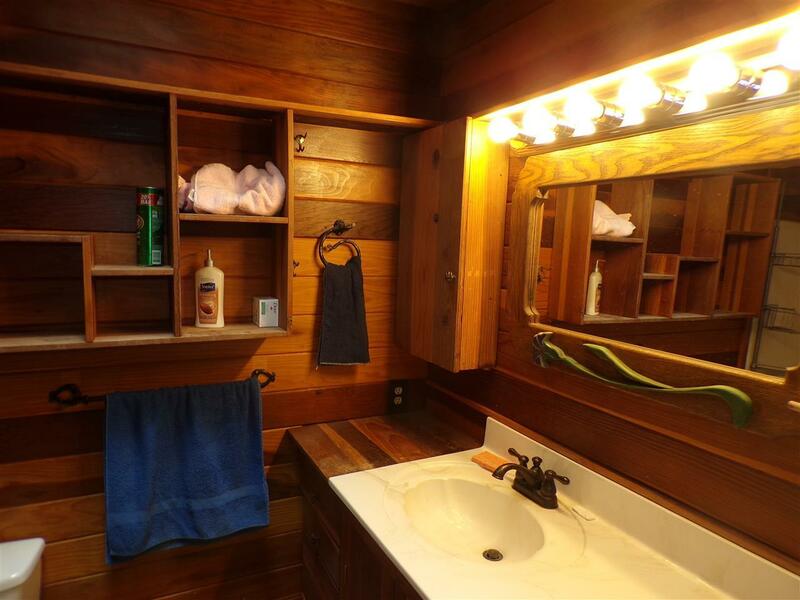 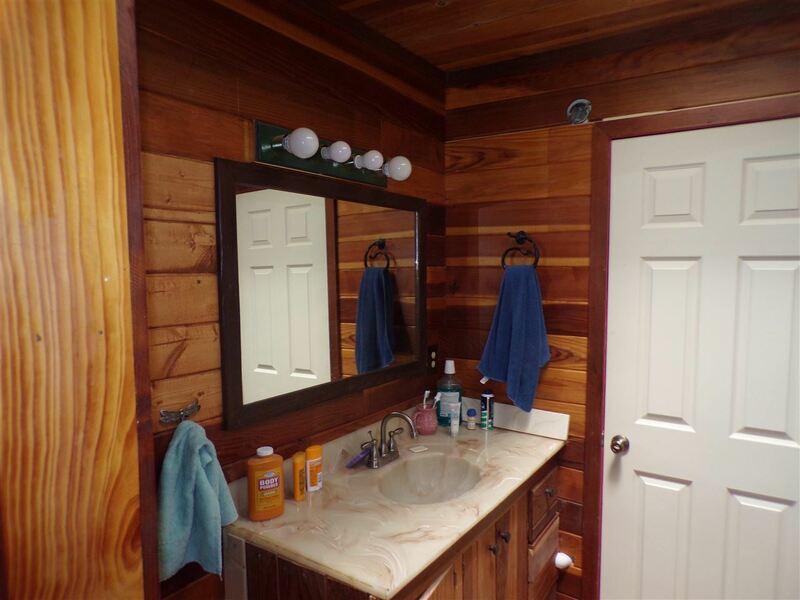 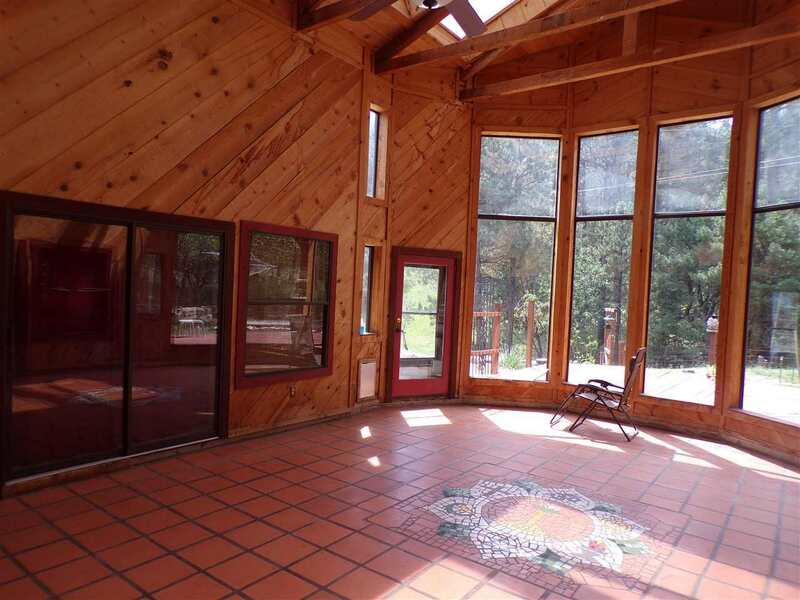 Spacious single level home on 2 acres located in a gated community, paved road. Skylights throughout the house bring in plenty of natural light & the large windows offer views of the big yard where wildlife visit often. 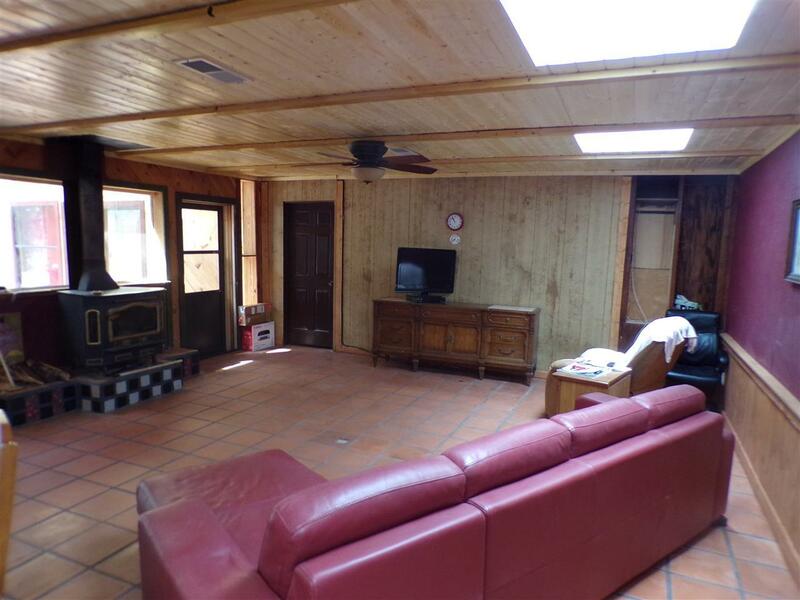 Large open living areas, plenty of storage, large workshop/mancave room, tiled floor in the garage, utility/workroom heated. 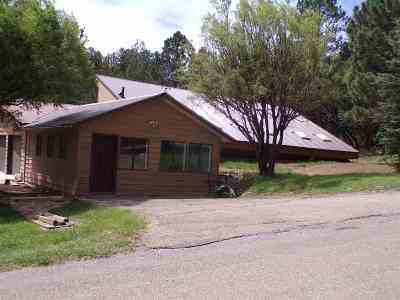 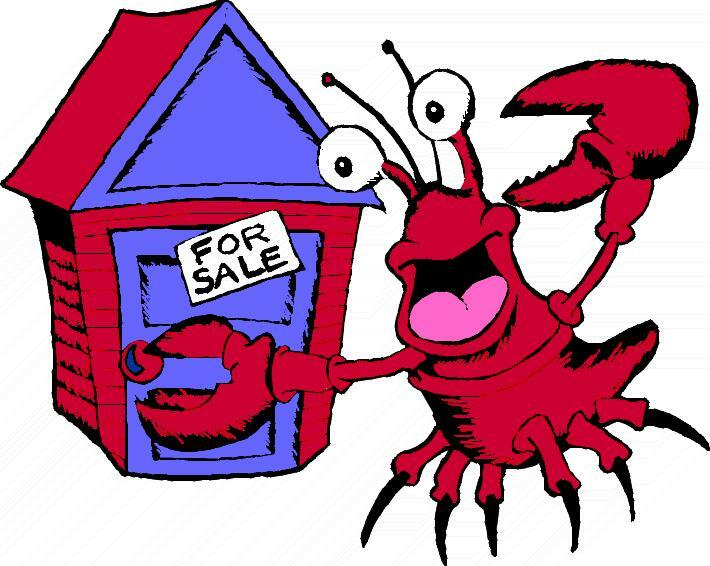 Property is located in Cloud Country Estates but is not part of the Association. May join for amenities but not required.